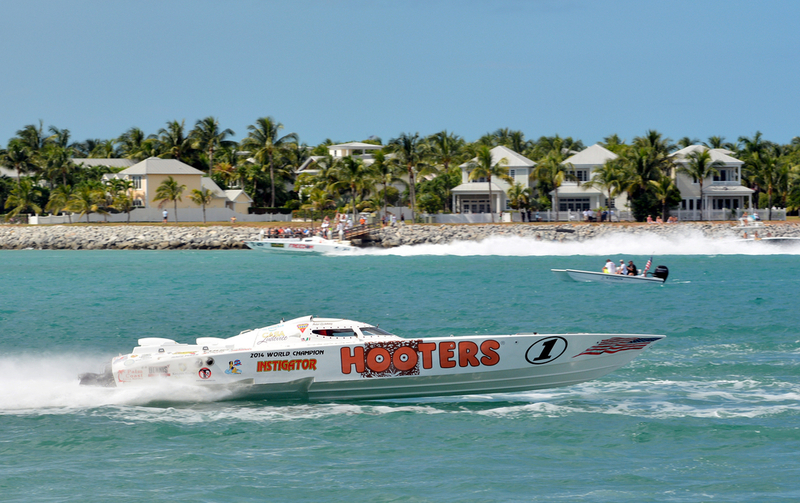 Here we’ve compiled a list of things to know if you’re in Key West for the week of the offshore powerboat races. Fantasy Fest is just about upon us, but it’s hard to be totally prepared for the island’s party of the year. 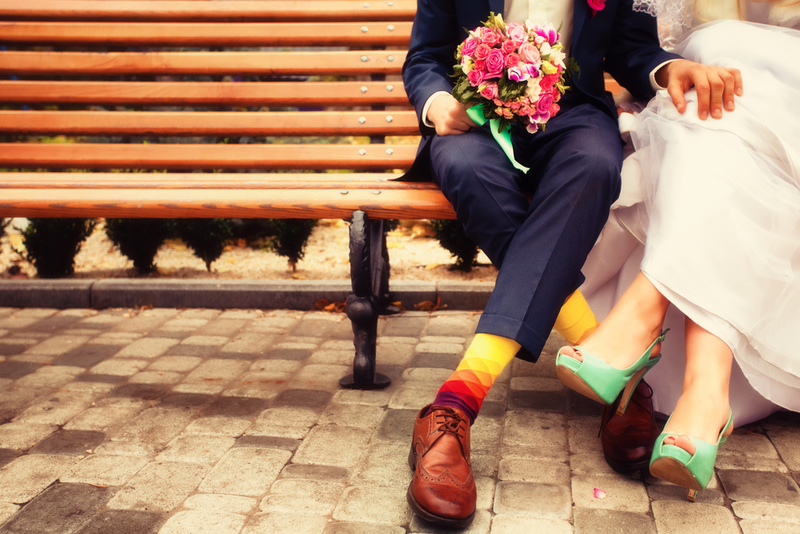 When picking colors for your wedding, it’s important to consider what you want and to start small. 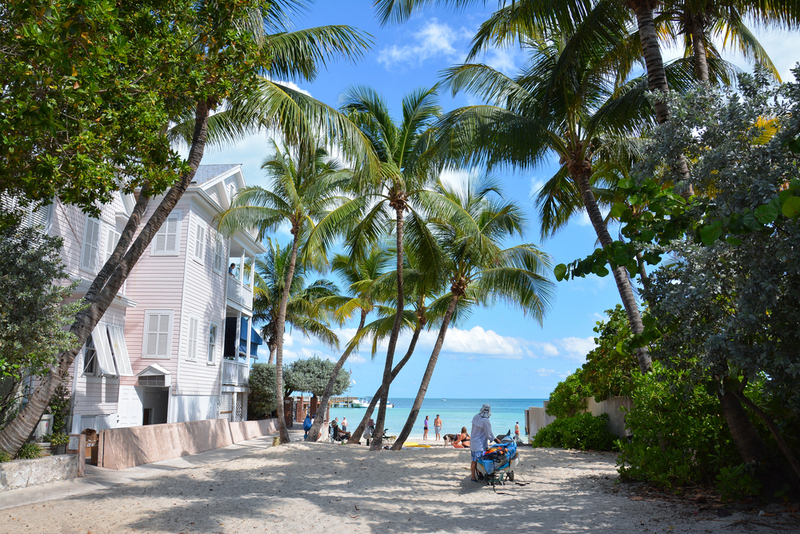 It was a tough month for Key West, but everyone pulled together and we’re back and open for business.